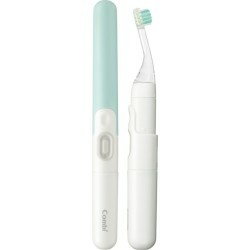 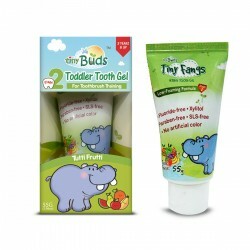 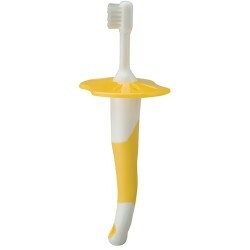 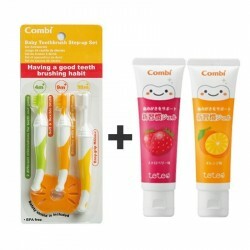 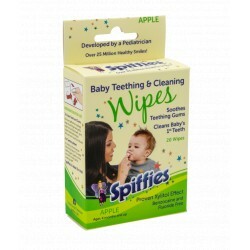 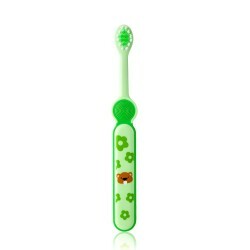 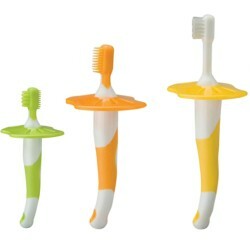 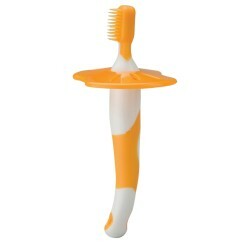 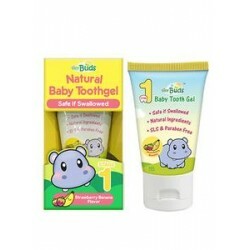 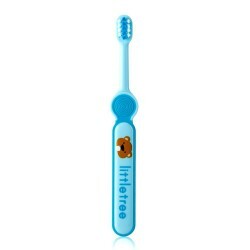 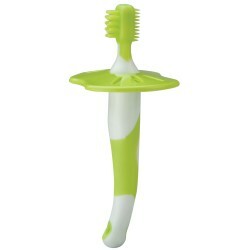 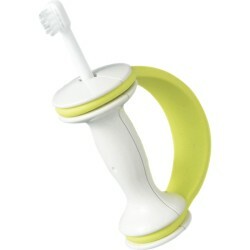 Little tree Toothbrush is specifically designed for children aged 2 to 4 years. 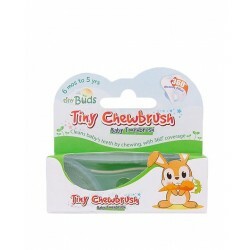 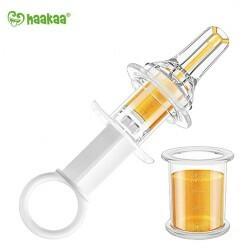 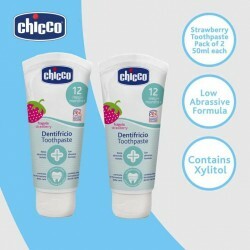 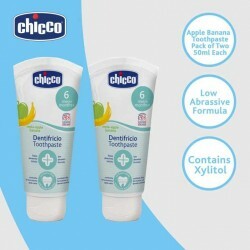 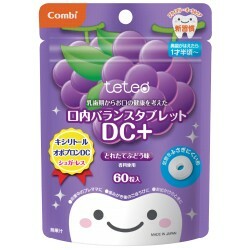 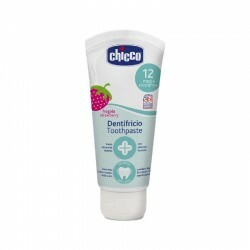 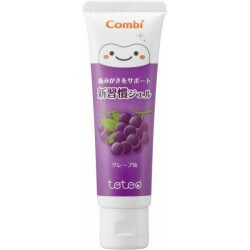 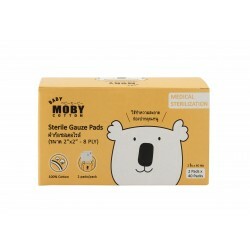 Its small rounded head contains special double layers of soft bristles that helps to prevent damage to the teeth and gums while enhancing the cleaning of the tooth surface. Brushing their teeth should be presented to children as an integral part of their daily hygiene routine. Caution: Always supervise children brushing teeth. 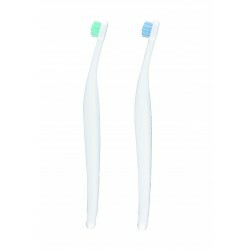 Worn-out toothbrushes cannot clean your teeth properly and may damage your gums. Change your toothbrush every two to three months, or sooner when the bristles show signs of wear.